A second 3D model devoted to Clément Desalle who is included in MXGP, The Official Motocross Videogame has been unvieled. 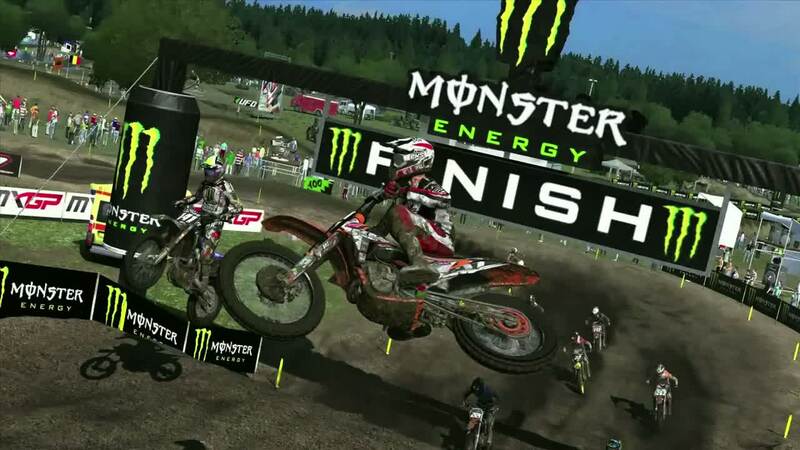 This videogame is based on the official FIM World Motocross Championship and it will be available in spring 2014 for PlayStation 3, PlayStation Vita, Xbox 360 video game and entertainment system from Microsoft and Windows PC. MXGP features all the riders, teams, bikes and rules from the official MXGP 2013 calendar including a redesigned career mode for living the feelings of Motocross. 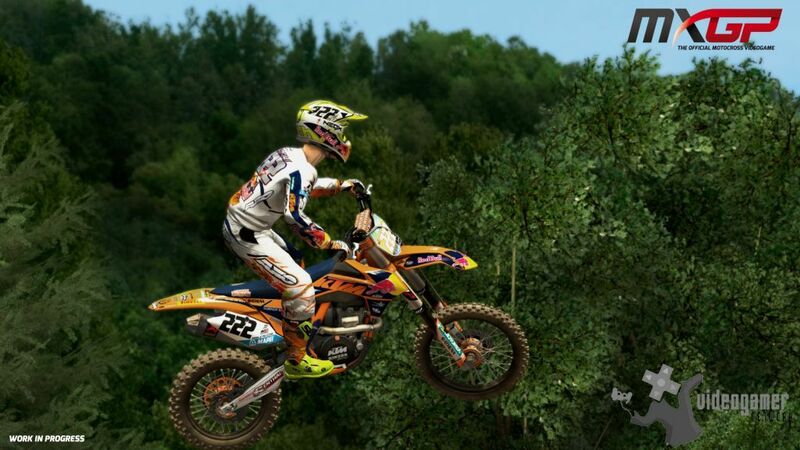 Developed by Milestone Studio, MXGP, The Official Motocross Videogame will be available in spring 2014 for PlayStation 3, PlayStation Vita, Xbox 360 and Windows PC. 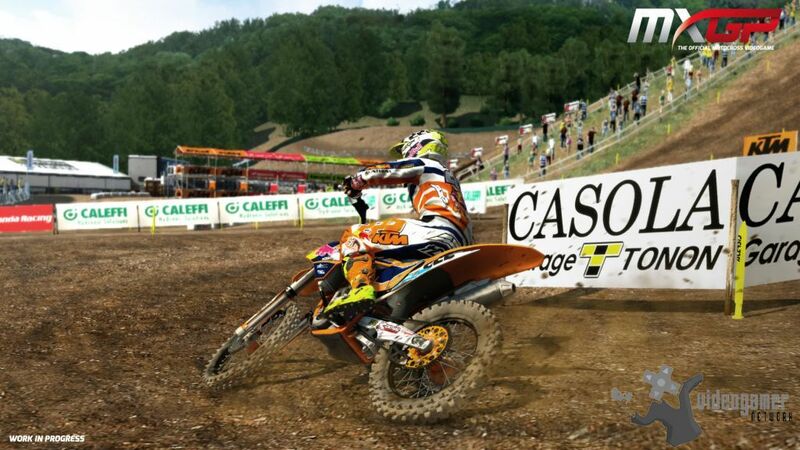 For more information go to Facebook http://www.facebook.com/MXGPVideogame or the official Youtube Channel http://www.youtube.com/mxgpvideogame.